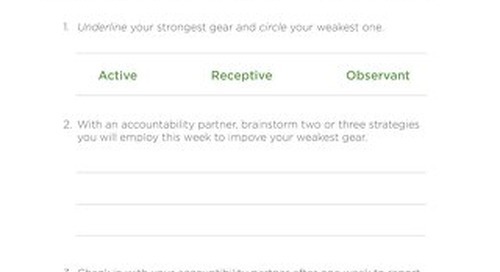 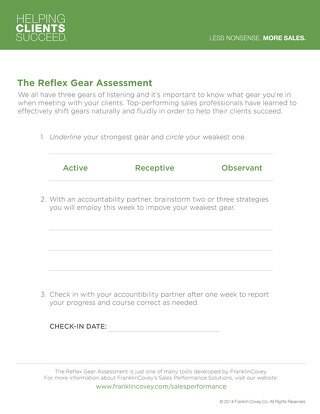 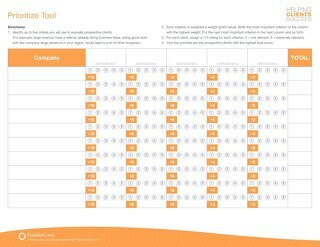 Use the Whole-Person questions tool to learn more about your team. 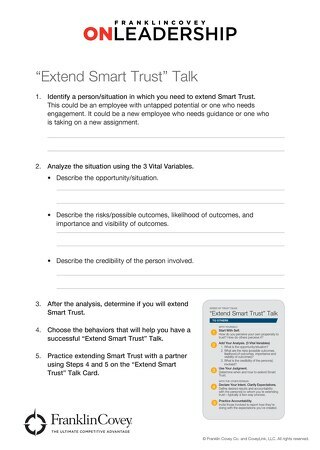 The more you know about your team members, the more likely you are to unleash the potential contribution they can make. 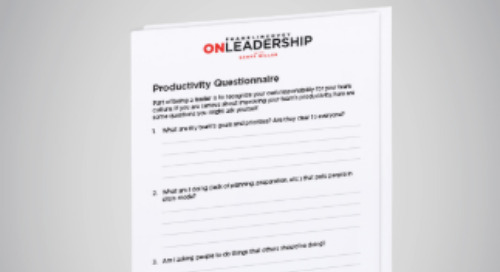 Use the Whole-Person questions tool to learn more about your team.